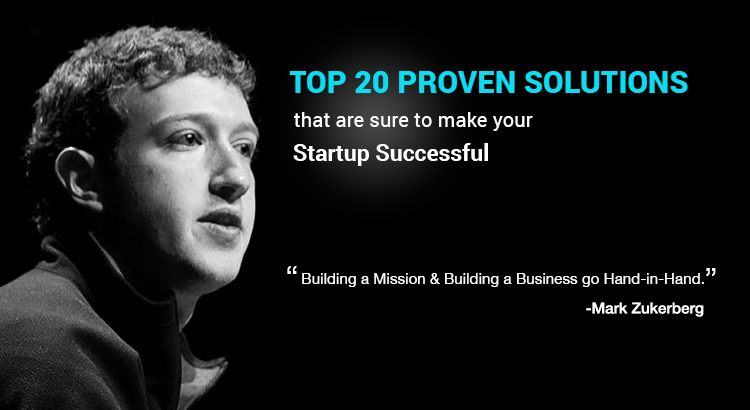 Top 20 Proven Solutions That Are Sure To Make Your Startup Successful! As there are millions of new startups emerge these days, it looks quite clear that each startup has to face a stiff competition in the market. 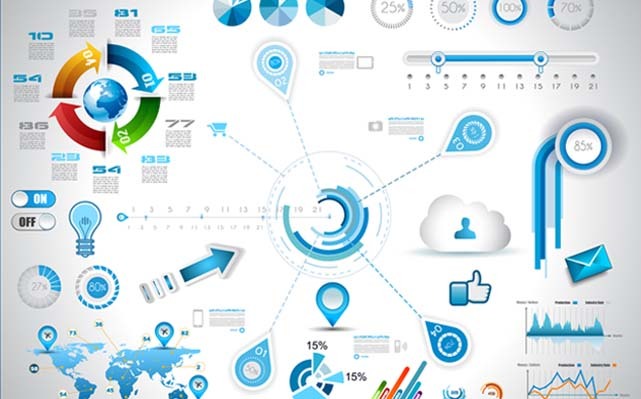 To survive in this ever-evolving market, it becomes highly essential for businesses to be abreast with the latest technology and advancements. By taking a proper approach to the PR activities and marketing, one can succeed in maintaining his position among his competitors. All credit goes to the new technology that has made things easier for the businesses to survive in their fields. Though the competition is definitely high, yet there are great solutions that are there to help startups to grow and build up as a successful entrepreneur. In this article, we present you with top 20 amazing services that are the real boon to the startups as they help to grow them and achieving their targets in a respective segment. When you seek solutions or services that help your startup company to grow, we suggest HARO as the best online service to go with. It encourages the entrepreneurs to provide the online journalists with their practiced view regarding their market or segment. 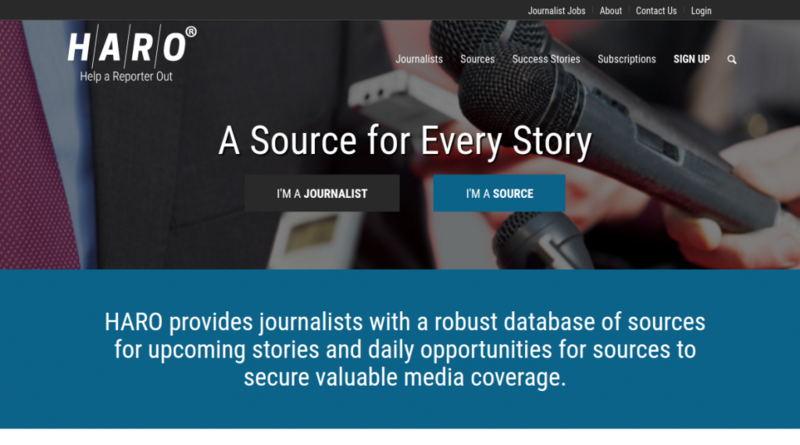 It is a wonderful service for those who want the online journalists to find them from the web as HARO does that for you. To start taking benefit of HARO, you just have to sign up as the source and it will start sending you 3 emails every day. These emails include some great opportunities according to your expertise and experience. On finding anything worth your attention, you simply need to click on it and follow further simple directions. 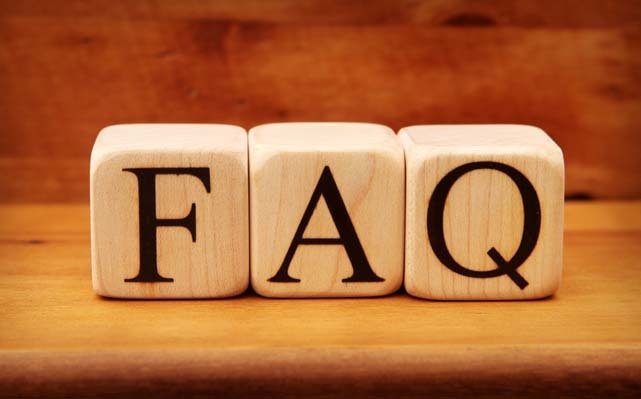 There are numerous journalists available and if any one of them likes your opinion, he would allow you to connect and can share the necessary information to him or her. The best advantage of this service is; it lists the company and name in the article which is created by the journalist in your contact. In lucky instances, the article can link back to your own site as well. Get effective slution to grow website visitors with Stellen Infotech! According to the PR perspective, the Meltwater is a great service that startups can take advantage of. Though to get the great benefits out of this service, you should concentrate on its media monitoring features. 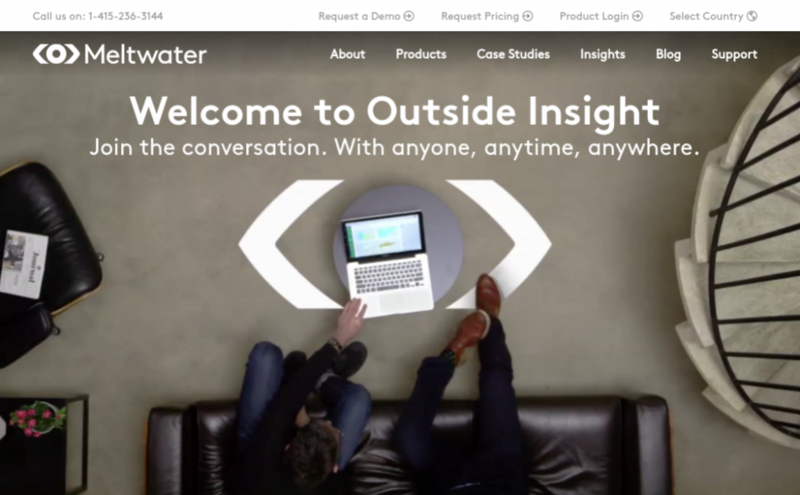 With a power to be updated with the numerous blog, social media discussions, and editorials, Meltwater makes it quite simple for its users to join any relevant conversation with a flow. In addition, this service allows the users to easily pinpoint the editors or journalists related to the industry your company belongs to. Thus, you get a clear idea about who is good to be reached out to grow in the future. Build-up a unique social identity with social media marketing services with Stellen Infotech! The great media contacts is another contributing factor in the growth of a startup. Though finding relevant contacts is not a cup of tea for all. 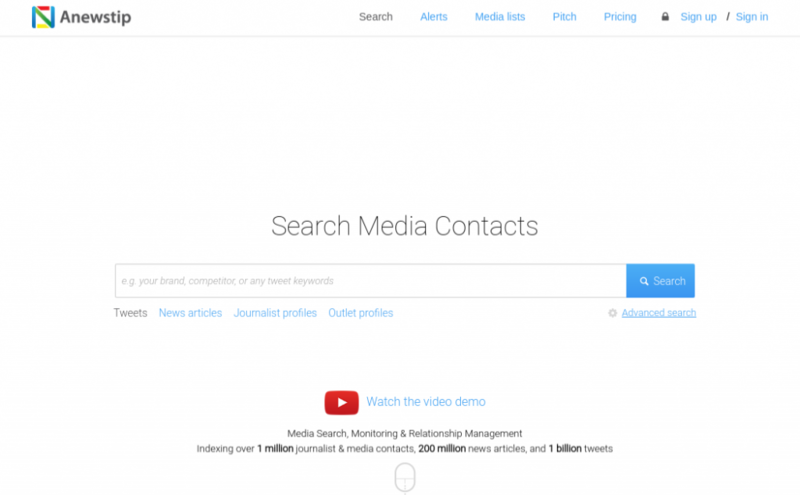 But, using Anewstip you can easily find the great contacts of journalists or other media personnel. It makes the job of creating a relevant email list for these contacts such an easy thing for users. Thus, Anewstip is such a brilliant service for growing the startups. Get an answer to your start-up business queries from our friendly customer support! 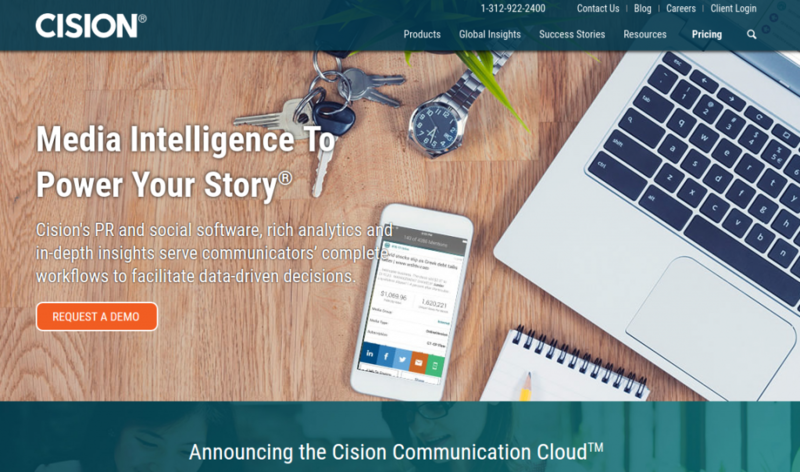 Cision provides tracking performance tools, mention tracking tools, and advanced distribution tools for press release. It accompanies all tools to check various PR activities on following platforms and in different forms like social media, briefings of daily news, print media, video and broadcast and online media. 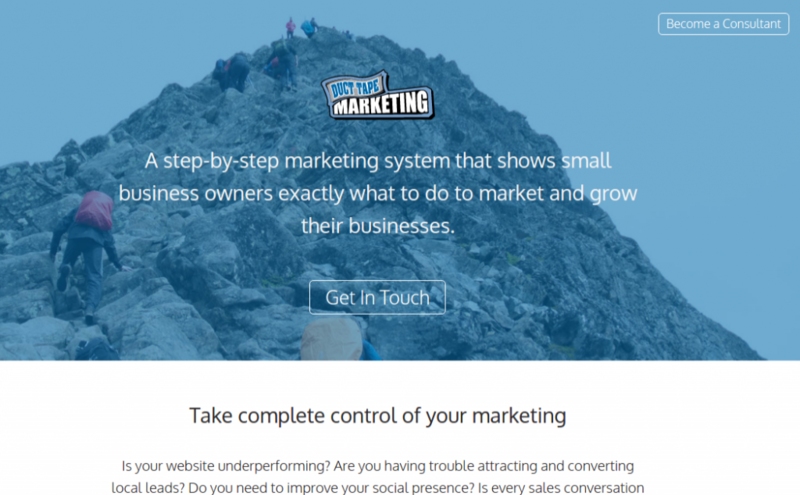 Present your start-up business in front of your target audience with a custom build website! To write professional looking and impressive press release for your startup, the use of Duct Tape Marketing service is highly recommended. It covers all the required aspects that contribute to creating an effective press release for a company. It is basically a press-release creating service that accompanies some helpful tools which are used to make eye-catchy press releases, that too instantly. Stellen Infotech ensures your early success on different PR and social media channels. When you look for highly effective services for growing your startup business, GrowthHackers can prove to be an excellent solution for you. It delivers exceptionally advantageous resources to bring growth to a business. 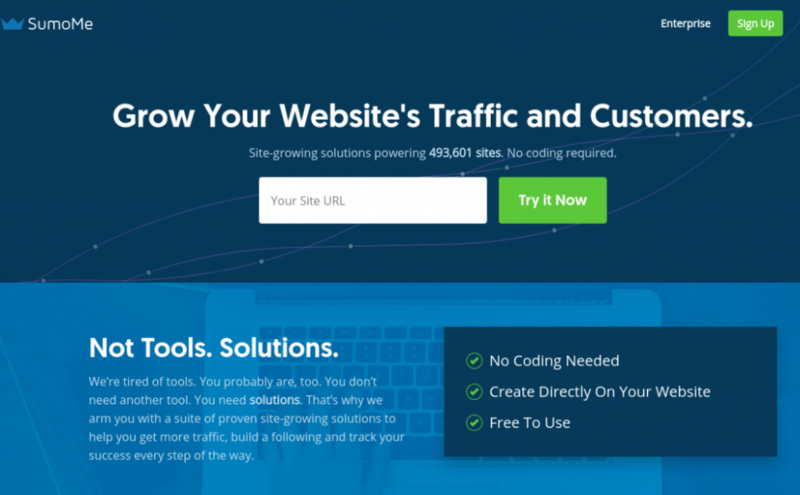 Choosing the services of GrowthHackers, you get a chance to be a part of its huge network that comprises of millions of growth professionals and make influential collaboration with them that will surely help you rising. Take great business ideas from them or share your own to them and thus, develop great business resources and connections for your startup. For the best growth hacking solutions and strategies, contact Stellen Infotech. 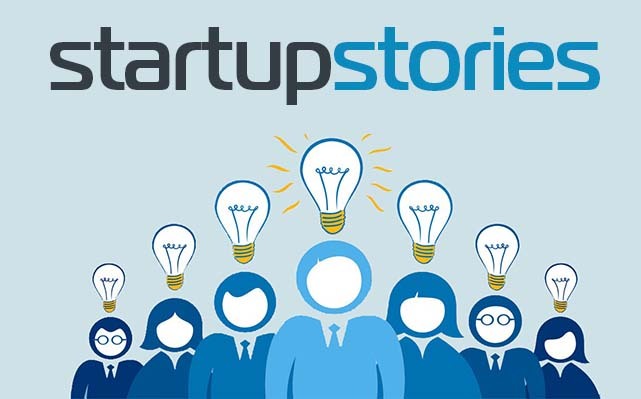 Stellan Infotech is one of the most influential services that help start-ups grow in their respective field. The company provides IT solutions to all types of businesses that help them rising rapidly. As this company works as the service and marketing partner of many leading businesses, entrepreneurs have a great faith in the effectiveness of Stellan Infotech services and solutions. 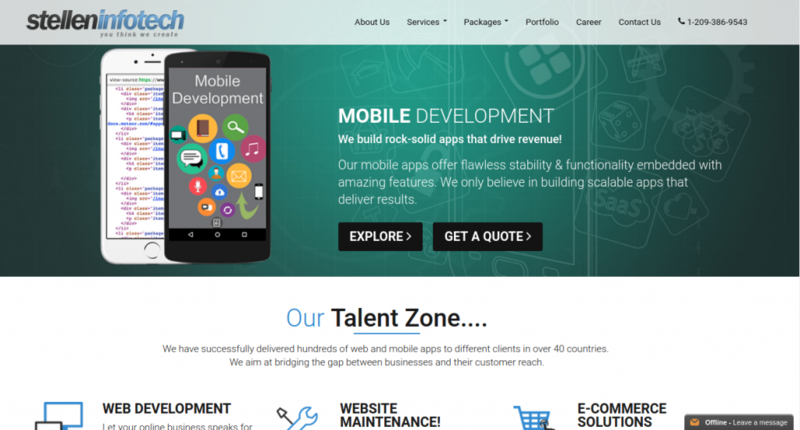 Contact Stellen Infotech for custom mobile & web app development services! When you start a company, you need to create a website, banners, and logo that gives a unique identity to your brand. So, Logo designing is one of the most important steps for a startup on which you may have to spend a good amount of money and time. But, when you have a service like Withoomph, you don’t need to spend that much money and time on this job as it allows the users to make attractive logos quickly and affordably. 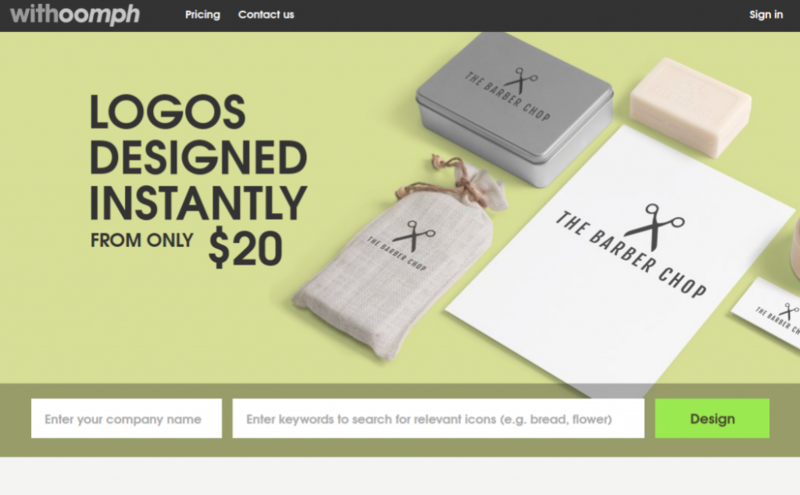 Let us help you design a professional looking Start-up e-commerce website! Docracy is an exclusive service that almost every startup should subscribe to. It is a different service as compared to other marketing or PR services, but it is more effective than others. 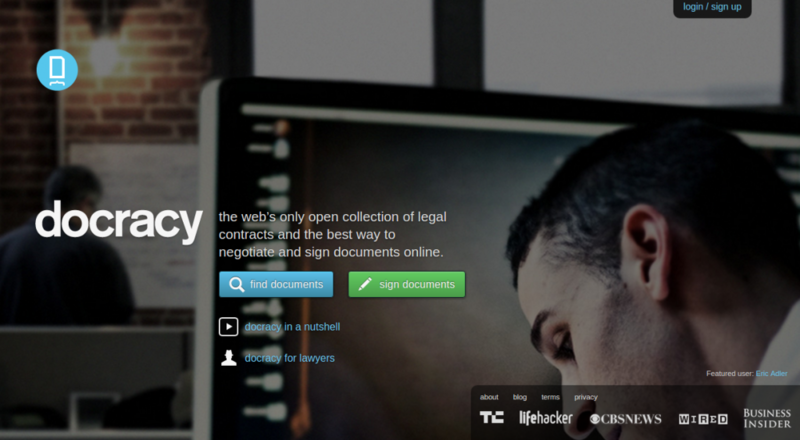 Docracy features a huge open collection for legal contracts that startups would require at different stages. Be it an employment contract or a partnership contract, Docracy can avail you every type of contracts written in the best way to make things clearer and well-presented for your startup. So, join the services of Docracy and get the contract that you need for your business operations. Get a free legal quote for sStart-up custom build website services! Canva is a fantastic service that allows the bloggers to make simple yet attractive graphic designs for their blogs. 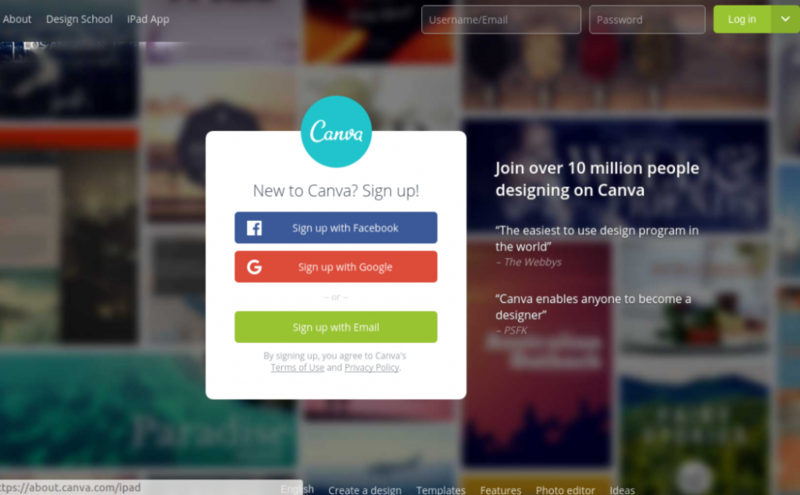 As of now, there are more than 10 million subscribers who are taking benefit of Canva as it has made designing a way simpler than before. Due to the simple interface and great features of this solution, anyone can try his skills as a designer. So, join the Canva community and learn and grow your startup with your creative designing skills. Design the future of your Start-up business with a custom designed WordPress website! This service is phenomenal for startups as it provides truly helpful marketing guides as well as website analysis that enables one to keep a check on the growth of his company. Discovering your fallouts or getting the right analysis of your website is a great way to make an appropriate strategy to grow your business. 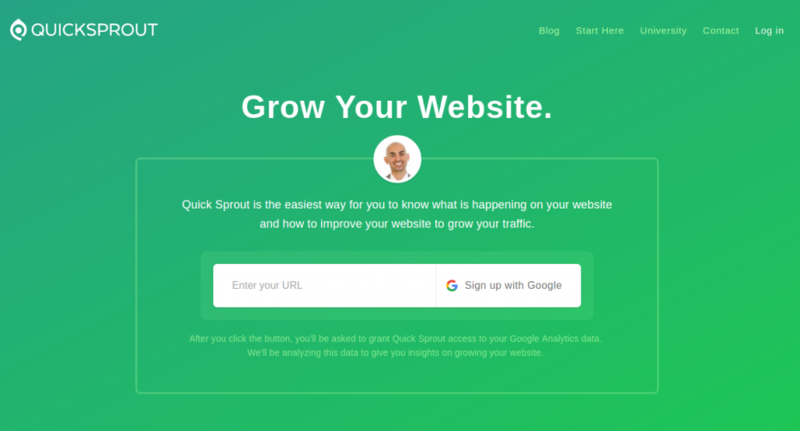 So, Quick Sprout holds a great significance for startup companies. 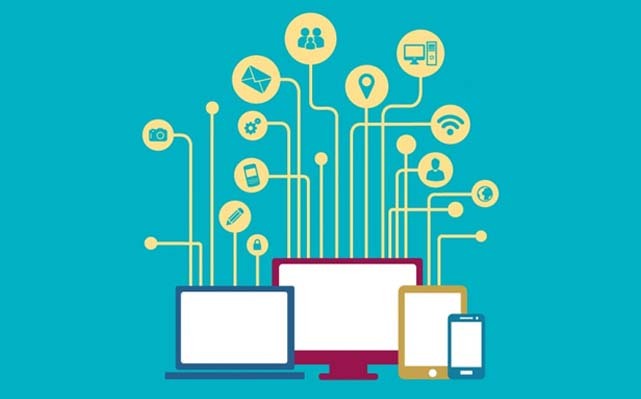 Get tips to generate traffic & build a better website! 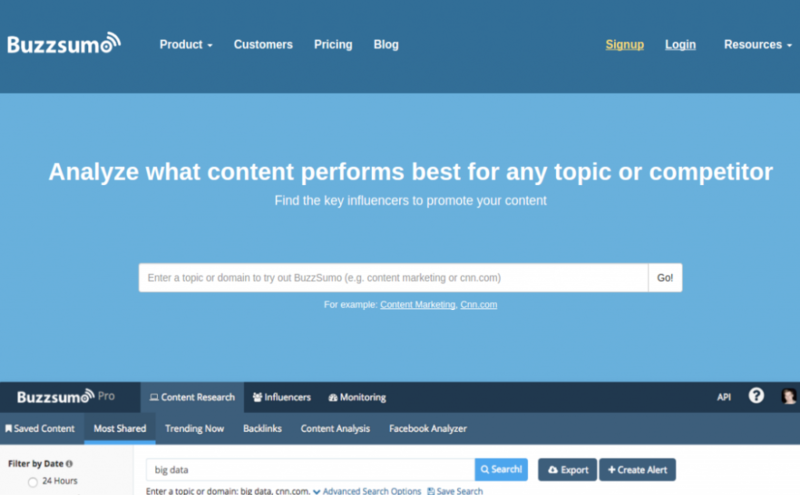 Buzzsumo works dynamically to check the best performing content on the web. 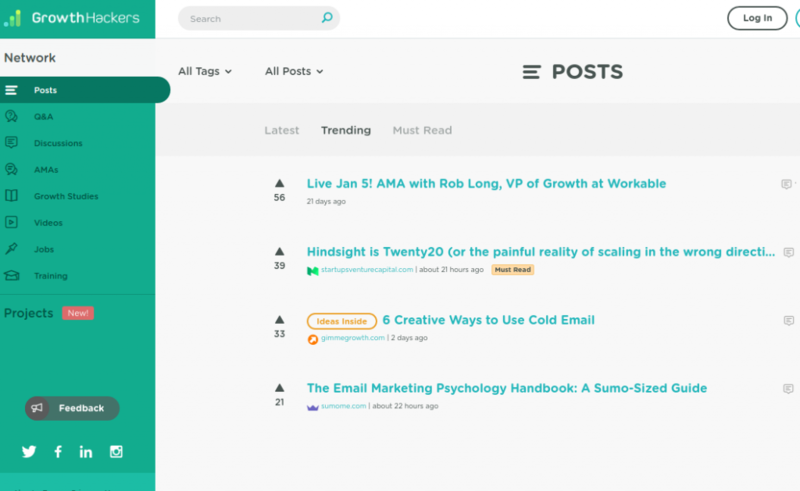 It checks which is the best article or post available on the internet related to your niche and competitors. Thus, keep the users updated about the new internet trends. Following Buzzsumo is such a fruitful strategy to grow your startup in the direction you want. Stellen Infotech provides start-ups with creative content marketing strategies. This service is beneficial in terms of SEO as it checks the speed and performance of a web page for a company. A web page speed matters a lot as Google gives much preference to the websites which loads faster and performs well. 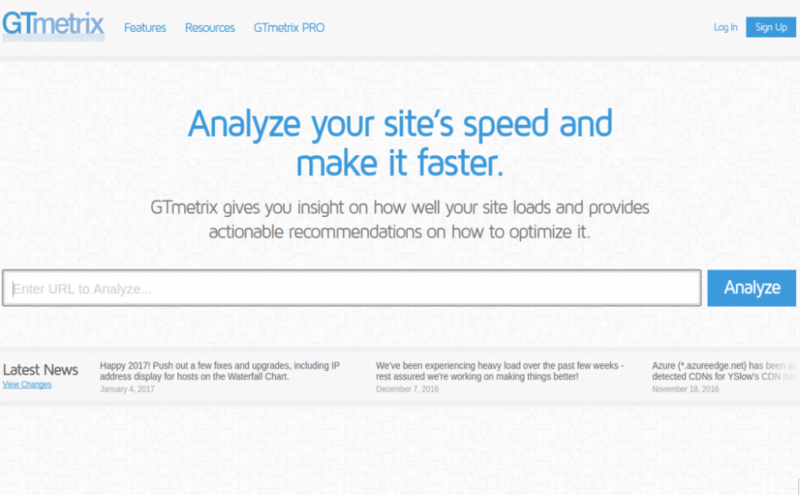 So, GTMetric gives you a right insight about how your website works and thus, make you aware of if you should seek any remedy to enhance its performance or not. Quality SEO service is what you need to rank on top of Google! When you seek services to grow your new business, a solution that helps you growing your network is something that should be tried out. Sumome List Builder is a service that fulfills this purpose as it provides several email addresses of people who belong to the field you work in. So, subscribe to this service and enjoy growing your network by collecting numerous email addresses to send your marketing emails and newsletters to them. Convert your website visitors into leads & your leads into customers with Stellen Infotech! This service is valuable in terms of PR as it helps one to share his experiences and story to others. 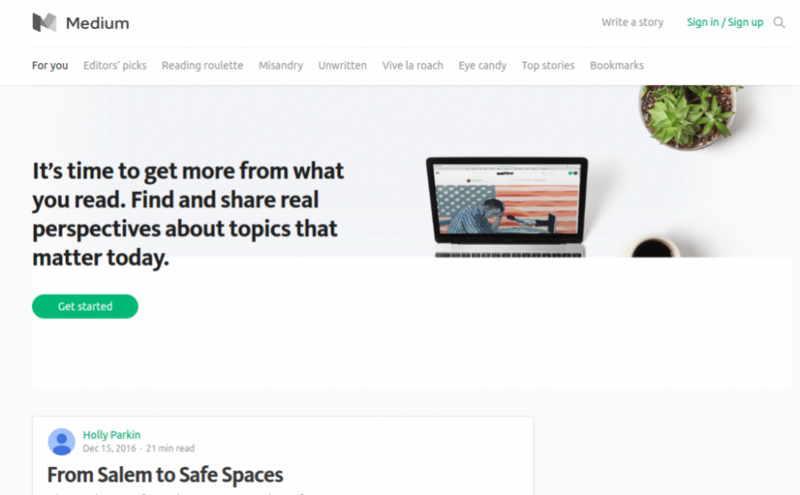 This way, your story reaches to millions of people and this is how Medium makes you popular among the masses. Sharing an influential story about your profession or success is such a wonderful thing for a startup and can turn to be an unexpectedly huge reward for you. Having a tailor-made website is the right medium to improve your start-up business! When you are starting a company, your main focus should be on minimizing your expenses as much as you can. Hiring a person who handles your invoices will surely increase the expenses that you have to bear. But, when you have services like Invoice to Me, you can save your money that you spend on hiring a resource who handles your invoices. So, get these services and enjoy making invoices for the vendors, suppliers, clients or anyone a fun task. Reduce website development cost by hiring dedicated CMS developers! When you have social profiles on different social media platforms, it becomes essential for you to keep a track on what’s going on over all of them. However, checking each platform one by one can make things messy for you. Though for a new startup, it is vital to keep a closer eye on these platforms as they bring business to them. 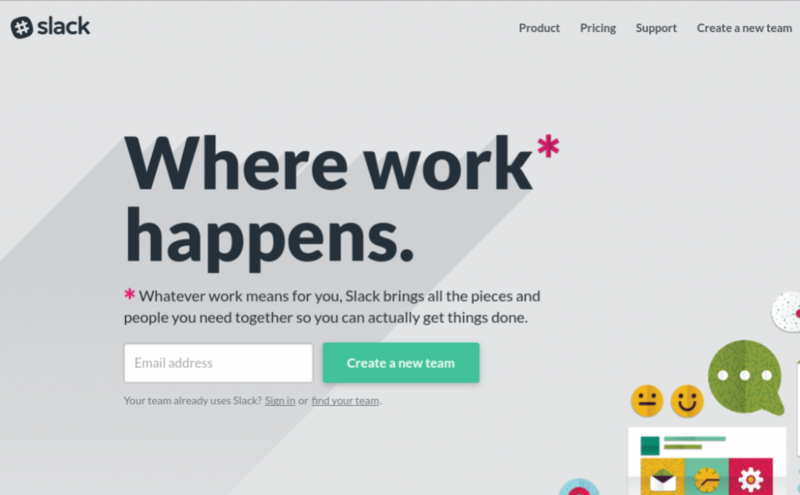 So, to manage the communication of different social media platforms easily, Slack is a phenomenal service to grab on. Application maintenance service is all you need to keep your application run smoothly. A service by Google, Primer is one of the most helpful solutions that can be greatly advantageous for startups. You must agree on the fact that to earn a good name in any business, you should have some skills. By installing the Primer app on your device, you can develop required business skills that help you growing in your respective field. 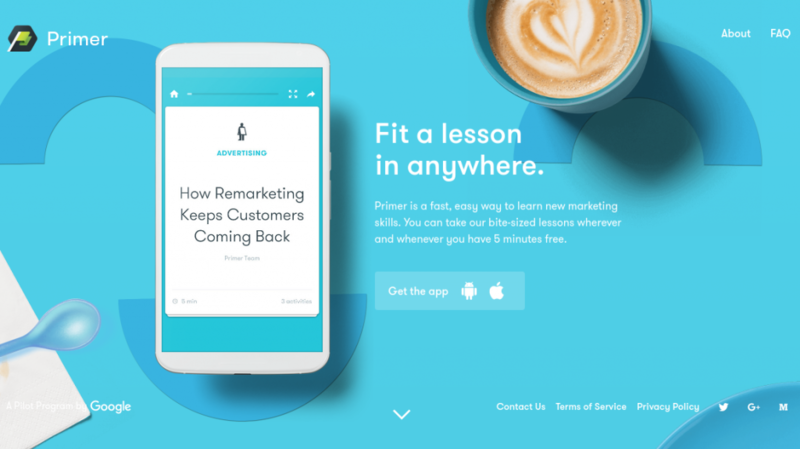 For any business, the knowledge of advertising and marketing comes at first and Primer focuses on delivering that knowledge to its subscribers. Read latest industry news & google updates to keep your website ahead of competitors! 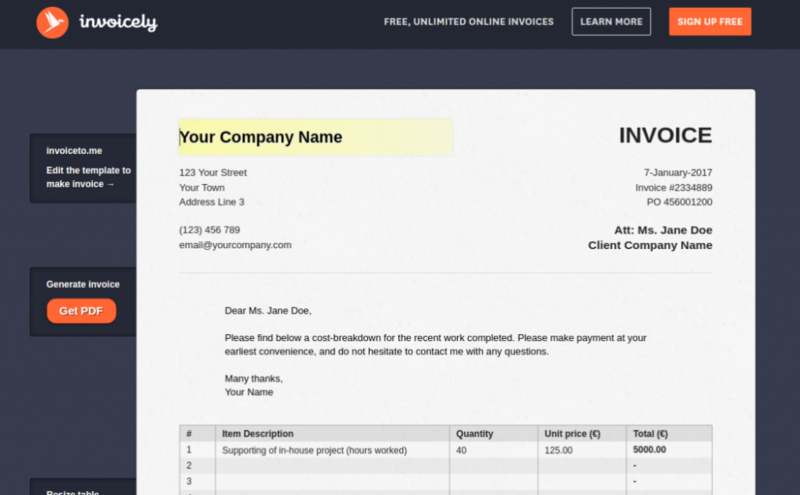 It is a great service that helps the startups to make invoices and accounting. There are so many things related to finance that you can manage by using Wave. The best thing about this service is that; it comes for free. Cash-in extra profit and sales with a custom-designed Android app! 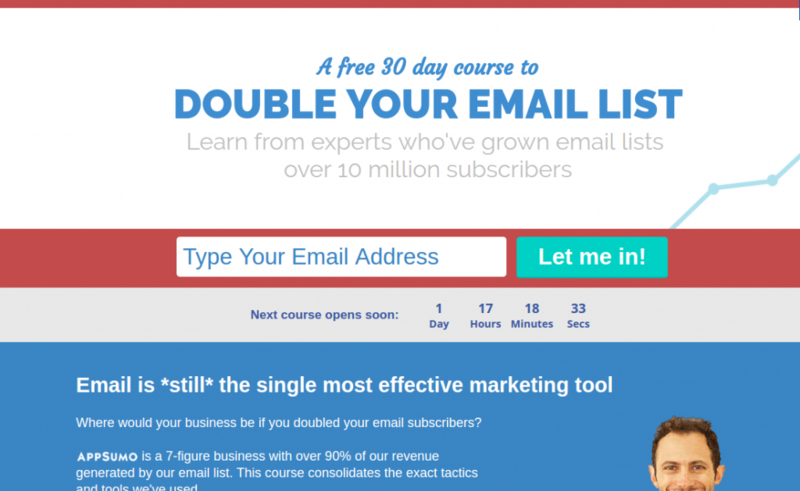 Email 1K is an online course service that focuses on growing the contacts and email list for businesses. The course tenure is for 30 days in which you will be an expert in growing your contacts as it helps to double the email list of the startup companies. Contact us for an expert plan to improve your business contacts and customer reach. 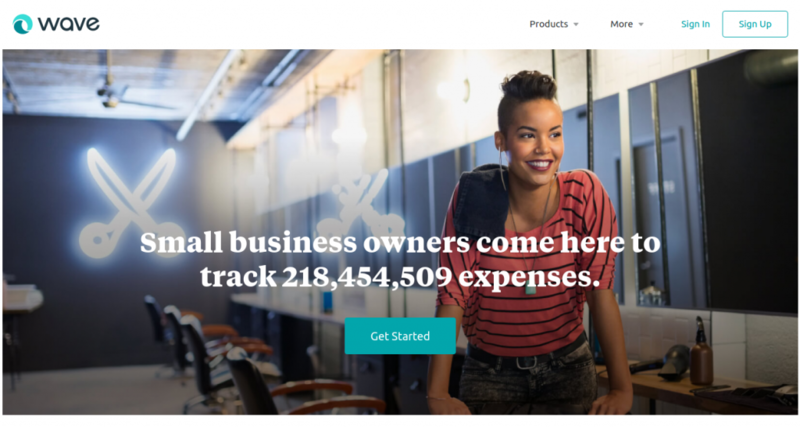 So, these are top 20 awesome services for growing your startup and all of these are sure to skyrocket the success of your new company. Therefore, just grab these services and start experiencing your business growth.